Extinction Rebellion Nova Scotia joins conscientious protectors in over 45 countries and in cities across Canada in rebelling against a course set for ecological and societal breakdown. 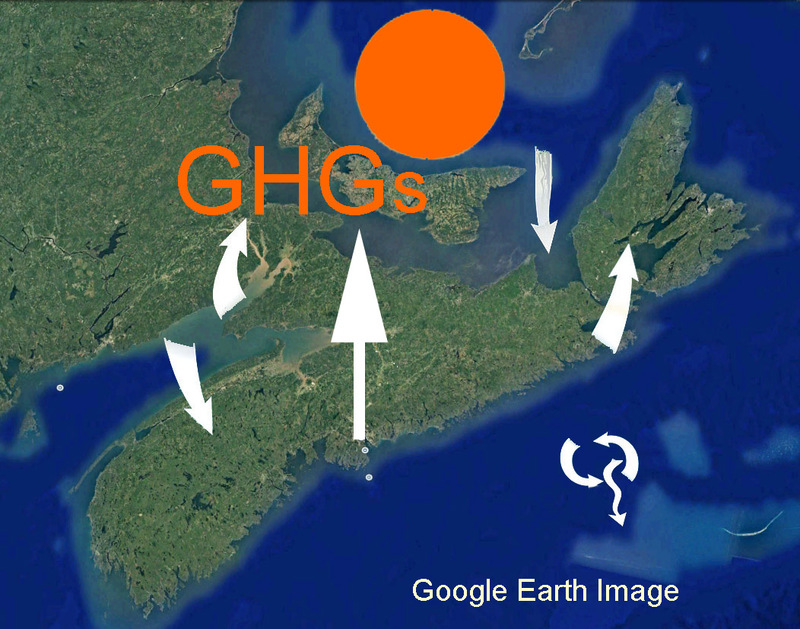 Why do I have a feeling that this will not be the last we hear about coal and biomass and climate change in Nova Scotia? 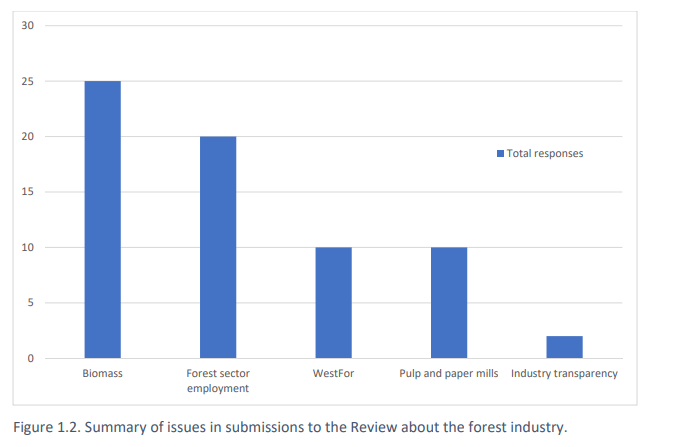 Forest Biomass (for bioenergy) was foremost amongst concerns expressed in submissions to the Independent Review but received very little attention in the Review. View EAC Op-ed. 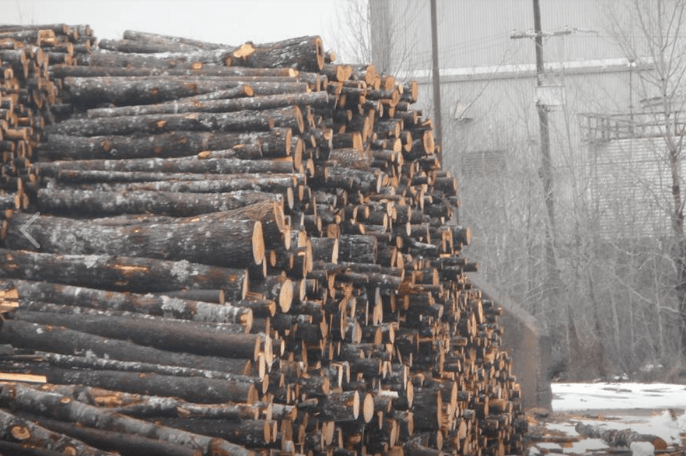 Unfortunately, it is not helpful to view the Report of the Independent Review on Forest Practices in Nova Scotia (the Lahey Report), which said next-to-nothing about Forest Biomass. The initiative of Extinction Rebellion Nova Scotia to highlight Forest Biomass in the upcoming event is a breath of fresh air. 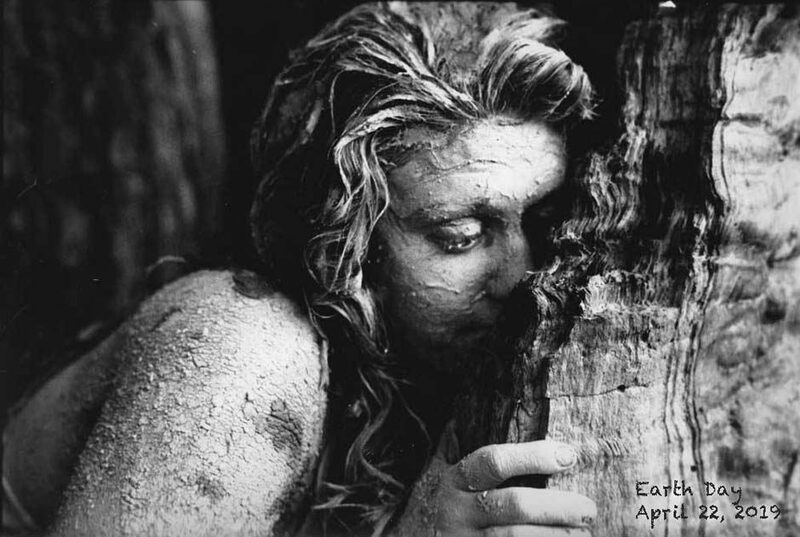 This entry was posted in Biomass, Climate Change. Bookmark the permalink.